Duplicates or near-duplicates mining in video sequences is of broad interest to many multimedia applications. How to design an effective and scalable system, however, is still a challenge to the community. In this paper, we present a method to detect recurrent sequences in large-scale TV streams in an unsupervised manner and with little a priori knowledge on the content. The method relies on a product k-means quantizer that efficiently produces hash keys adapted to the data distribution for frame descriptors. 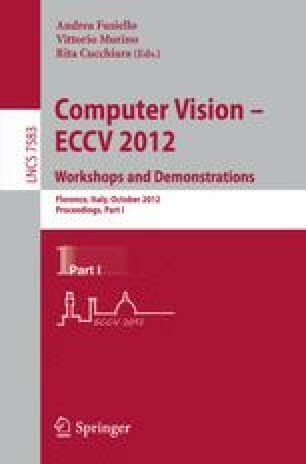 This hashing technique combined with a temporal consistency check allows the detection of meaningful repetitions in TV streams. When considering all frames (about 47 millions) of a 22-day long TV broadcast, our system detects all repetitions in 15 minutes, excluding the computation of the frame descriptors. Experimental results show that our approach is a promising way to deal with very large video databases.